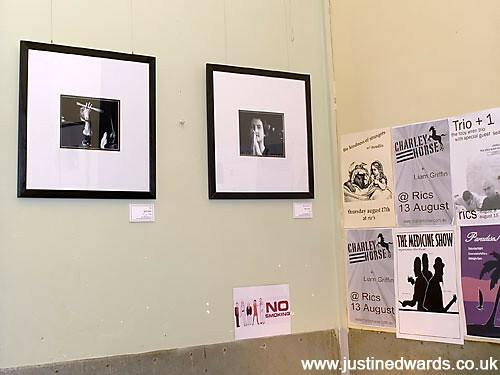 My exhibition at Ric’s finished on Sunday. 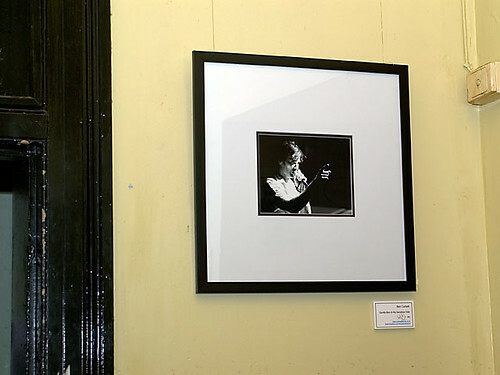 Thanks to everyone who said nice stuff to me about my photos. 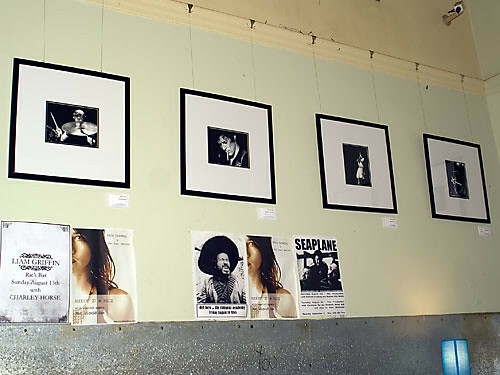 And extra super thanks to the people that bought photos; I’m really flattered and honoured that you thought that highly of my photos to think them good enough to hang on your walls. I took a few photos before I took it down. This entry was posted on Tuesday, August 15th, 2006 at 2:01 am. 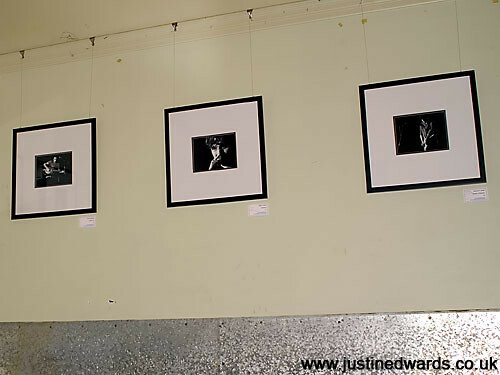 It is filed under Music Photography and tagged with Brisbane, Exhibition, Justin Edwards, Ric's, www.notaphoto.com. You can follow any responses to this entry through the RSS 2.0 feed.